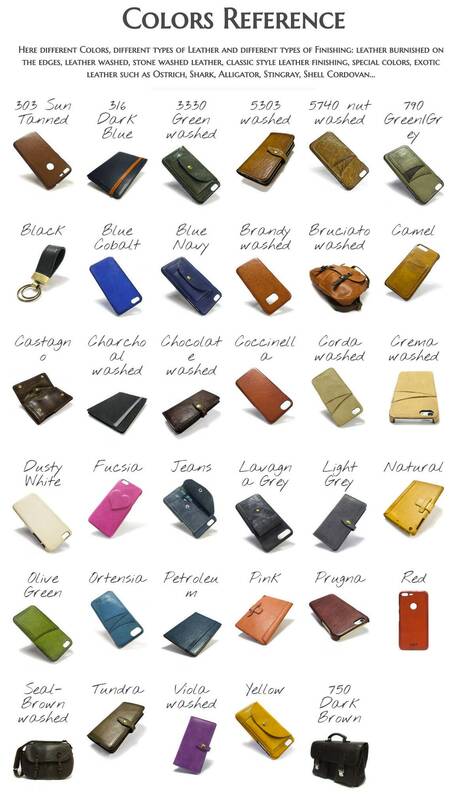 Iphone leather case handmade in Tuscany. 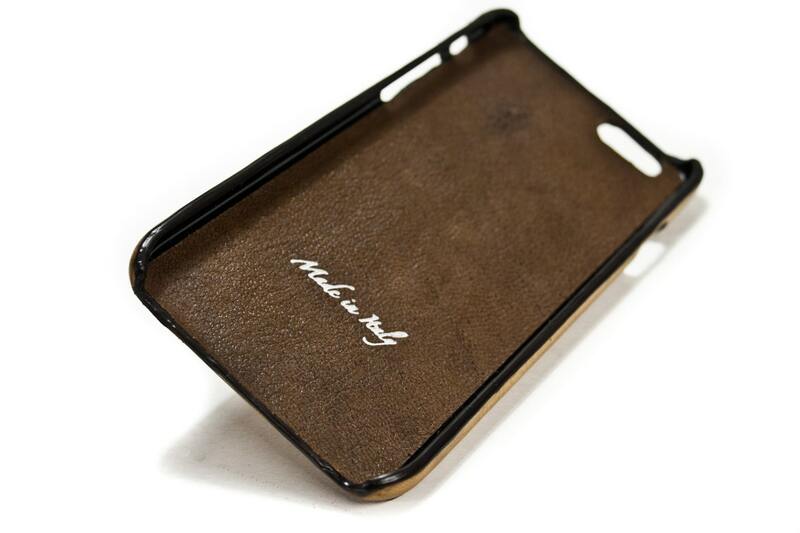 For iPhone choose the devi made by genuine italian vegetable leather aged vintage style. 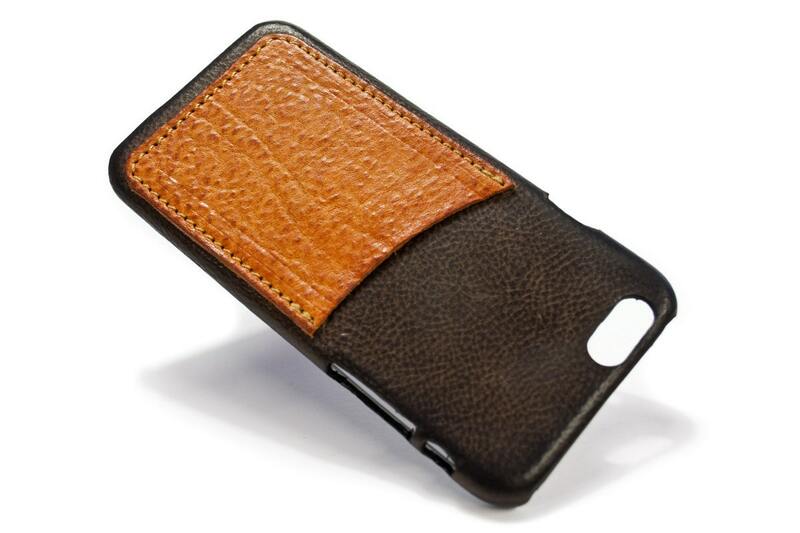 With a credit cards pocket, up to 2 slots, credit cards. CHOOSE the number of credit card's Slots and the colour of 2nd slot called as ACCENT.